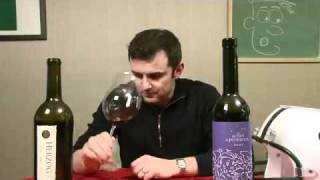 Wine Library TV | Sea Smoke Pinot Noir and Wine Questions. 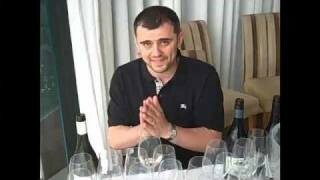 Ahhhhh It’s Friday and Gary Vaynerchuk sits back and sips on some Pinot Noir and answers some questions! I happened upon a Sea Smoke botella 2005. Bought it! Wow! No band-aid though. Lovely, lovely. Thanks. I like your enthusiasm. 6 episodes in. Lovin it. California man with a hunger for some Old World. I still have some of these and actually had a 2004 magnum the other day. In fact I have one in my wine locker down in AC at Mortons and I'm waiting for yuo to meet me there for dinner to drink it. 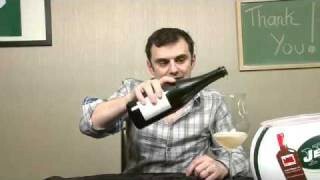 I agree about the TEN and I actually loved the Botella better then the Southing or the Ten. Have you had the new ones??? Hey Gary. First off, let me say, this is my first comment I have posted. I have watched almost all your episodes at least once. Your videos are very informative and help me out a great deal. 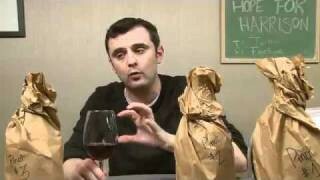 I am a relative new drinker of wine but my interest has increased tremendously over these past few months. 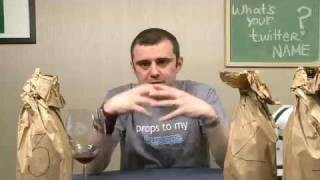 I search for some values and some wines in the price range of $50 or so. 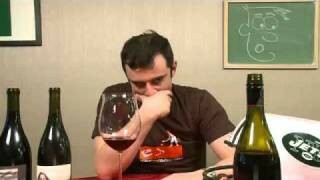 I love wine, live in California, San Francisco. A wine capitol and food bazaar. Thanks to you my love is even greater. I look just like you. 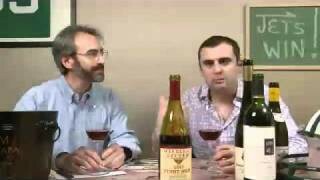 This episode is helpful because so called “Sea Smoke” seems to be an easy to find wine and one that can get into mainstream drinkers profiles. Lets get together and have some wine. 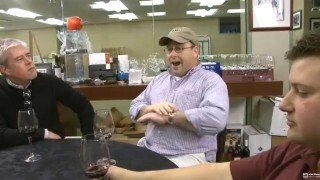 what is the amount of syrah in the seasmoke?? There is no Syrah in Sea Smoke it is 100% estate grown Pinot Noir and it is 100% tasty delicious. Brewer Clifton and Foxen also have a “Sea Smoke” offering with the same estate fruit and neither has any Syrah. Depending on taste some prefer these other bottlings but they are all great. FYI the only other grape they grow is Chardonnay that I'm aware of that is very limited and impossible to find at retail in a 750. Some 1.5s here and there. qotd well my weekend just ended but tonight I'm going to have a picpoul from the Languedoc. I don't expect it to be stellar but I've never had picpoul before other than as a Rhone or S. France blender, so I'm looking forward to having it for the 1st time as a varietal wine. I just had the Sea Smoke Southing for dinner. got it for dad for fathers day. Awsome wine. 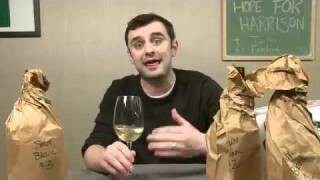 I would like to try other pinots that are similar. 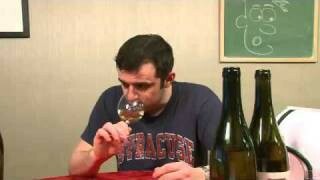 Sea Smoke is a must have wine for anyone that loves Pinot Noir. 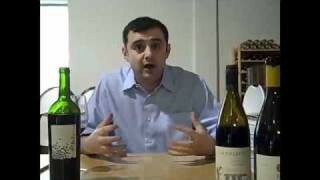 It’s not crazy expensive like the California Cult Cabernets and you definitely get the bang for the buck. It brings the thunder and then some. Type your comment here. Just discovered you (where have I been) on a flight from CA to NY. Love the message and the info. Nothing better than getting together with friends and cooking a great meal and drinking great wine — now that’s living. Talking sea smoke — it blew me out of the sea. Unlike any other pinot noir I’ve had. I’m catching up in episodes! Though Sea Smoke offers the three pinot noir’s, southing, botella & ten, which one is offered as a magnum? ?